"Standing as a pivotal monument to the career of one of America’s greatest living poets, these new and collected poems are a must-have for fans of poetry. 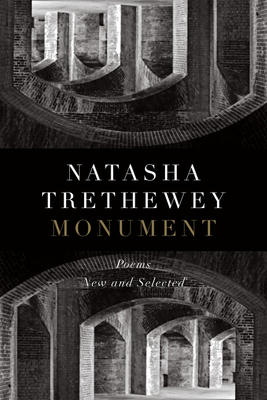 Here, the reader is privy to some of the most compelling poems that Trethewey has produced during her career as well as new poems that have been inspired by looking at her work in this context. An incredibly moving collection that illuminates a life’s work in poetry. "—The Root, "Best Books in 2018"